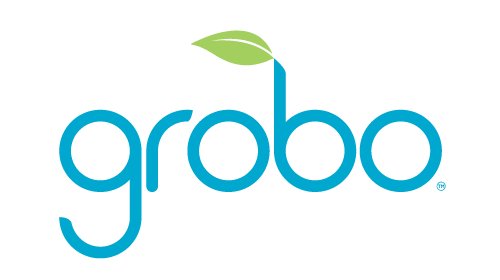 Do I have to use Grobo brand nutrients? Yes - all the recipes are matched to a specific nutrient in the Grobo and the nutrients will dose according to the recipe. Subscribe to GroKit deliveries and every three months you will automatically receive all of the bottles and accessories needed to continue growing. Running low on only one of two bottles? Easily order what you need through our online store (Canadians can shop here). What is a Coco Pod?